In 2009, they created the brand "Bright" to produce and sell outdoor dustbin selling all over the world. they know there are so many reliable factories in China in this field, but the world not know their quality products. Mr Mike and Vivian want to use their own knowledge and experience, leading their team group to fullfilled this great aims. 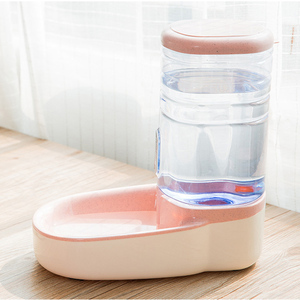 Suzhou Junbao Electronic Co., Ltd.
Alibaba.com offers 66,798 pet feeder products. About 84% of these are pet bowls & feeders, 1% are other machinery & industry equipment. A wide variety of pet feeder options are available to you, such as eco-friendly, stocked. You can also choose from free samples, paid samples. There are 65,849 pet feeder suppliers, mainly located in Asia. The top supplying countries are China (Mainland), India, and Taiwan, which supply 87%, 11%, and 1% of pet feeder respectively. 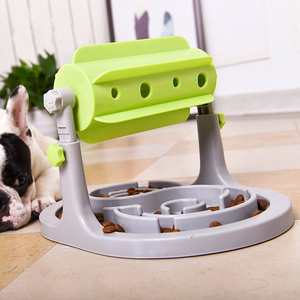 Pet feeder products are most popular in North America, Western Europe, and Eastern Europe. You can ensure product safety by selecting from certified suppliers, including 7,651 with ISO9001, 7,412 with Other, and 2,223 with BSCI certification.